About a year and a half ago, I was aggravated enough by an article in a women’s glossy magazine to write a response on my own blog and to encourage a few fellow bloggers to do the same. 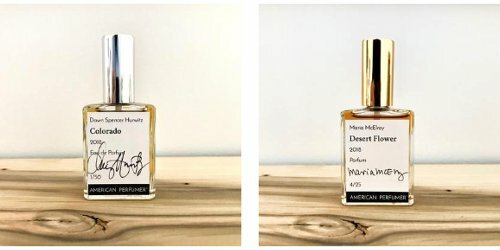 This article proclaimed the rise of American indie perfumers (imagine that!) and noted their tendency to create fragrances inspired by wide open spaces (because of their “pioneering spirit,” apparently). It also seemed to be laboring under the impression that only men are currently crafting, creative-directing, or critiquing perfume in the United States. 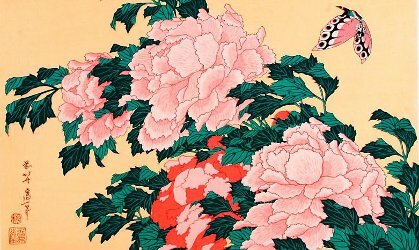 Just imagine: enchanting peonies, transformed into invisible irezumi to beautify the skin and its surroundings. This is the introductory line in the press release for Geisha Botan, the newest fragrance from independent perfume house Aroma M.1 This scent is an homage to the peony (“botan” in Japanese) and its cultural significance in Japan and China, where the peony is an auspicious motif and has appeared for centuries in art forms from porcelain and tapestry to printmaking and, yes, traditional tattoos. 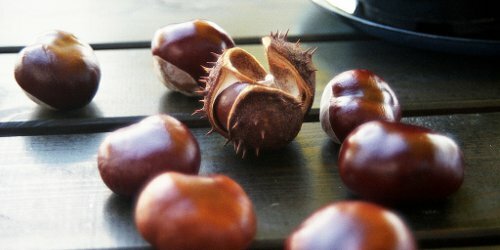 Two weeks ago, I mused about chestnut perfumes. The topic must still be on my mind, because I just unearthed a vial of Aroma M Geisha Marron in a bag of samples on my desk and decided to give it another spin. 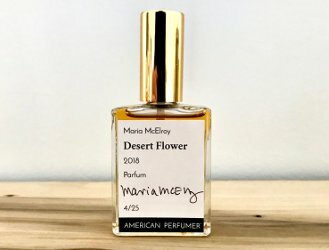 Geisha Marron was originally released as an oil (in a roll-on bottle) in 2006, but Aroma M’s founder and perfumer, Maria McElroy, launched a new Eau de Parfum concentration in 2017. More limited edition collector fragrance bottles, with the usual disclaimers: in most of these cases, the juice is unchanged, just the bottle is “special” (or not, as the case may be), and some of these may not be available in the US. Today’s post includes special edition bottles from Jean Paul Gaultier, Marc Jacobs and Paco Rabanne, plus new concentrations of Chloé and Aroma M Geisha Marron.